Today’s a good day to add upgrade your TV game, at least if you’re an Amazon Prime member. The virtual big box retailer dropped $40 off the price of the Amazon Fire TV CubeRemove non-product link and $15 off the Fire TV StickRemove non-product link, bringing their prices to $80 and $25, respectively. That Fire TV Cube price is also $10 better than the deal we highlighted in late August—though that was available to everyone, and this is Prime only. 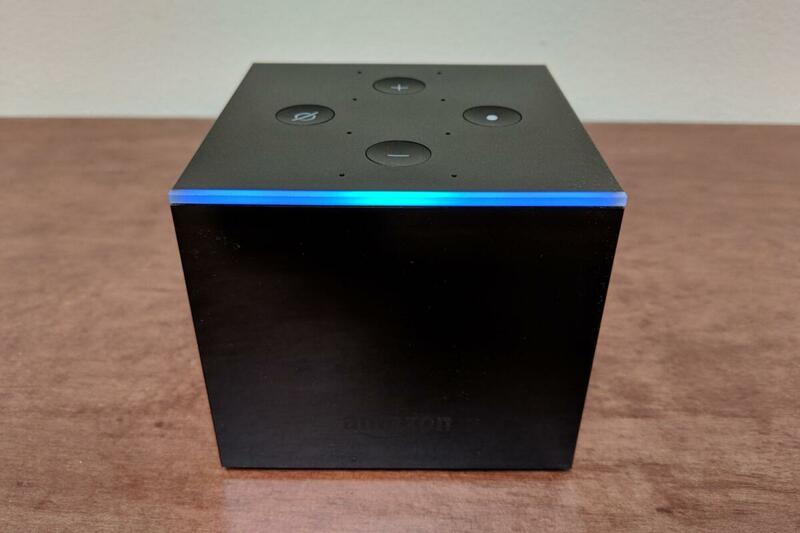 The Fire TV Cube is a nice little streaming box with Alexa built-in. It allows you to go hands-free for getting your stream on via voice control, as well as all the other Alexa handiness such as controlling lights and turning on the TV. The Fire TV Cube also supports up to 4K resolution. If $80 is still too much for a TV appendage, the Amazon Fire TV Stick at $25 may be what you’re looking for. This device comes with the Alexa Voice Remote, which lets you talk to control your on-demand TV viewing. The Fire Stick’s supported TV resolution tops out at 1080p instead of 4K, however. We really liked the Fire TV Stick when we reviewed it in 2016, especially for its strong home screen, which makes it easier to find something to watch. If you’re not a Prime member, there is a lesser deal even for you. Right now, Amazon is offering $40 off when you buy two Fire TV Cubes with the checkout code 2FIRETVCUBE.